You searched for and found a house. You put in an offer that was accepted. You applied for a mortgage, got a home inspection and completed what seemed like a thousand other tasks, all in preparation for closing day. 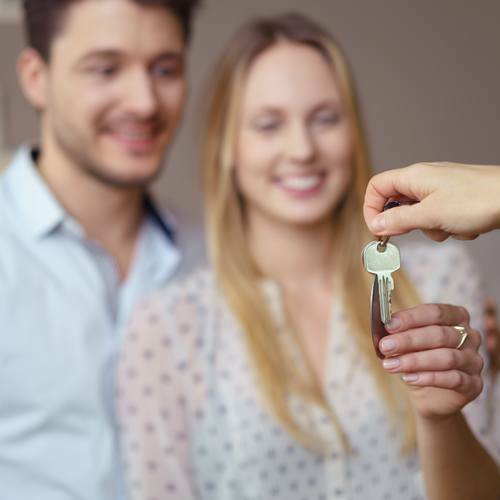 If you’re a first-time homebuyer, you may be wondering just what happens on this all-important day besides signing some papers and getting the keys to your new house. So that you’ll feel relaxed and prepared, here’s what to expect on the day you finalize your home purchase. When does the closing take place? Generally speaking, avoid closing on the last day of the month, as this doesn’t allow enough time to address any issues that may come up. If a problem arises and the closing is delayed until the beginning of the next month, you’ll face increased costs because of prepaid interest that accumulates. Ideally, a closing should take place sometime between the 20th and the 25th of the month. You should plan to take off for at least half a day to give yourself ample time to complete the closing process. Where does the closing happen? There are several places where the closing can take place. These include your lender’s office, the title company office, the listing or buying agent’s office, a real estate attorney’s office or another agreed-upon location. Make sure to get the exact address and allow plenty of time to arrive. The closing agent will be the one leading the proceedings and will have all the necessary paperwork that needs to be signed. On closing day the buyer will be responsible for showing proof of homeowner’s insurance and inspections. You’ll also need to bring a certified or cashier’s check that covers all the closing costs (sometimes done as a wire transfer). You should also bring copies of all the documents you received throughout the buying process, including inspection reports and your copy of the contract. Oh, and don’t forget to bring your government-issued identification. There are a few issues that can possibly derail your closing. This would include not having enough money at closing, your financial situation drastically changing (such as opening a new line of credit), the lender pulling out or the seller not taking care of tax liens. By knowing what to expect on closing day, you can help ensure that the meeting goes off without a hitch. If all goes well, at the end of the day you’ll finally have the keys to your new house in hand. Congratulations!